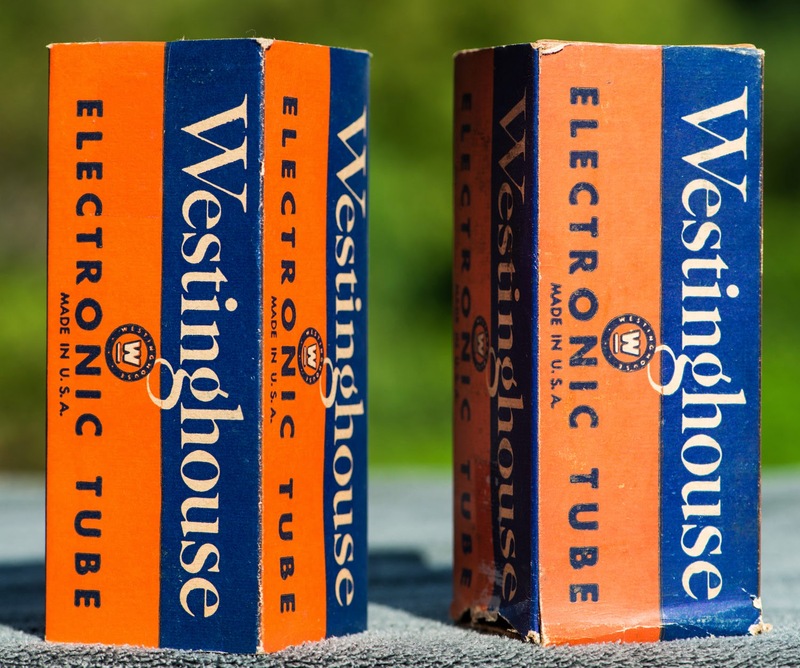 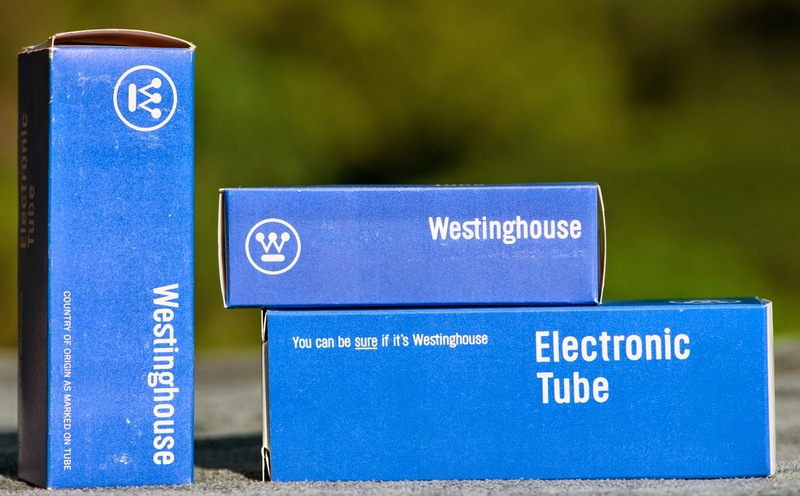 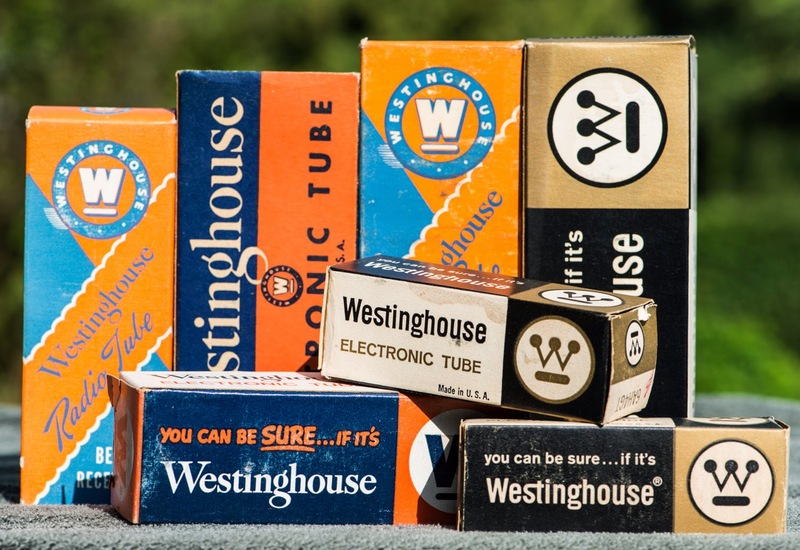 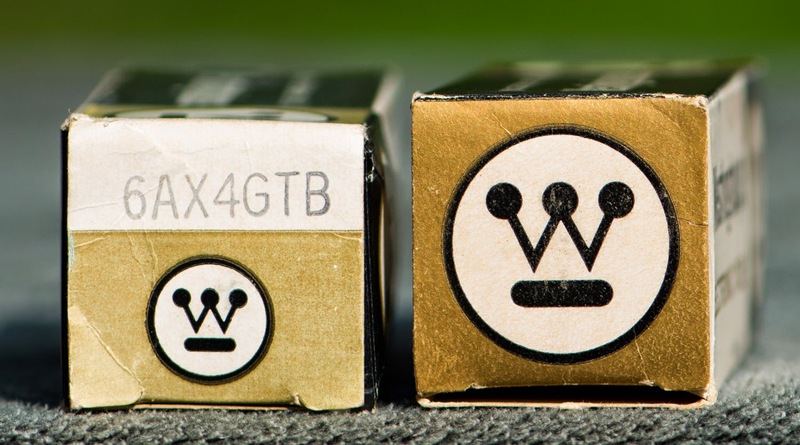 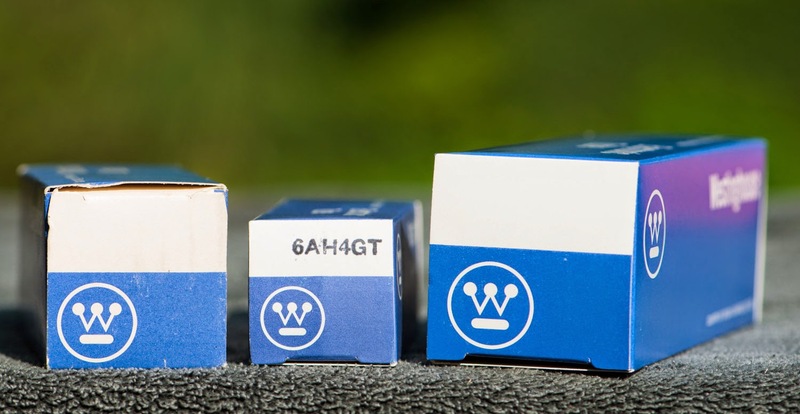 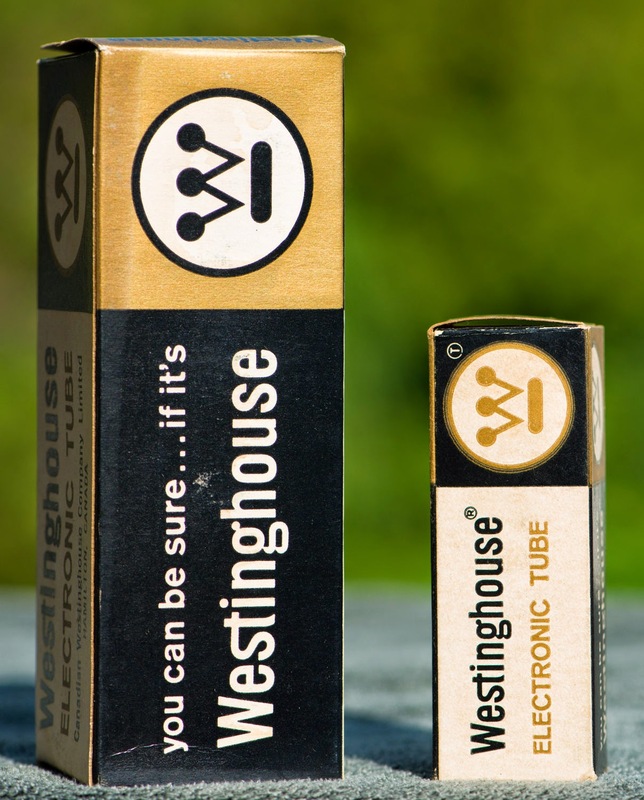 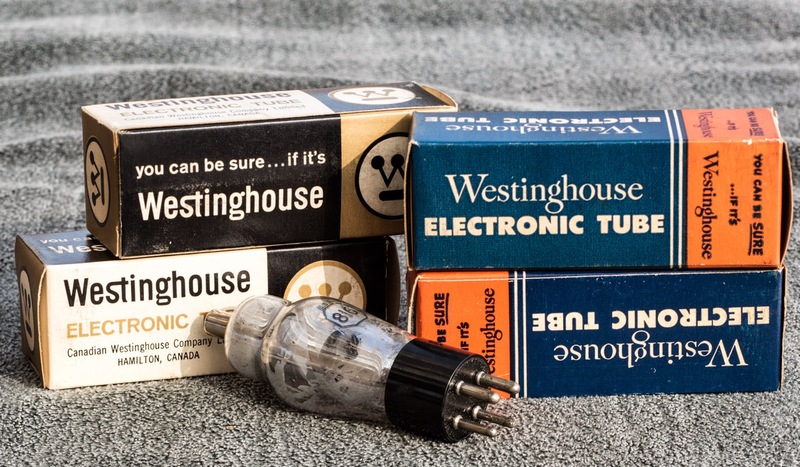 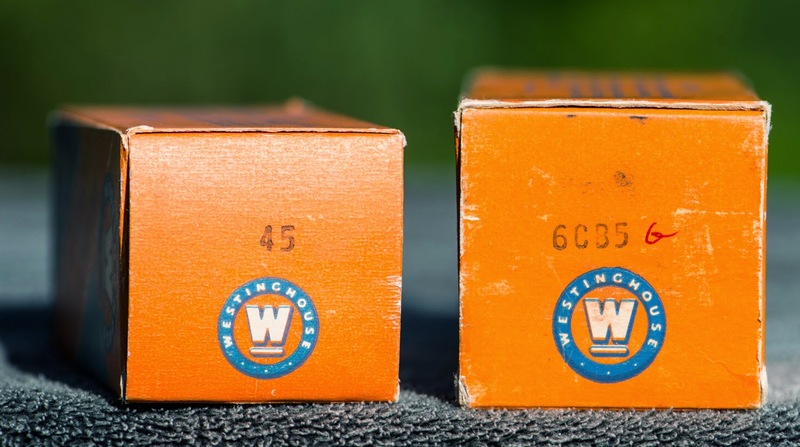 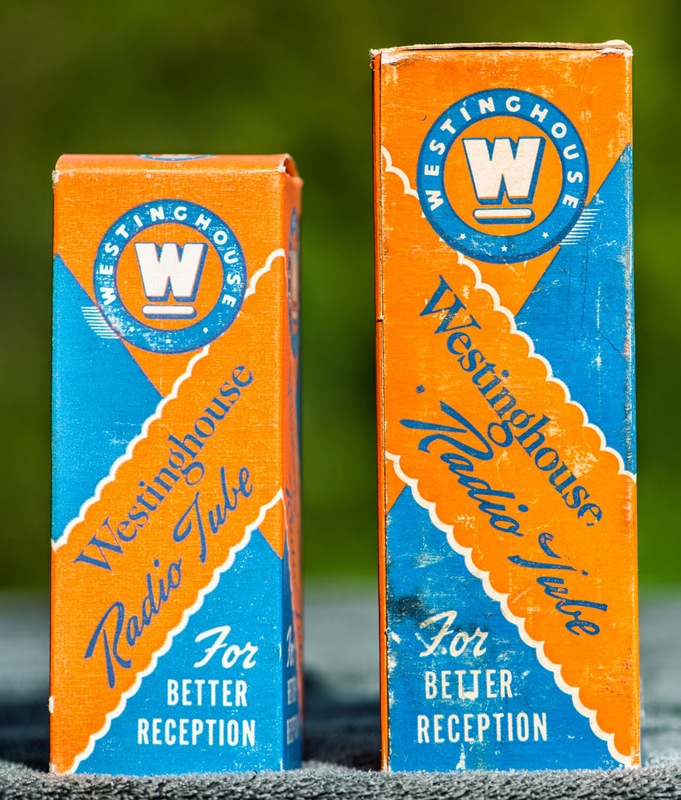 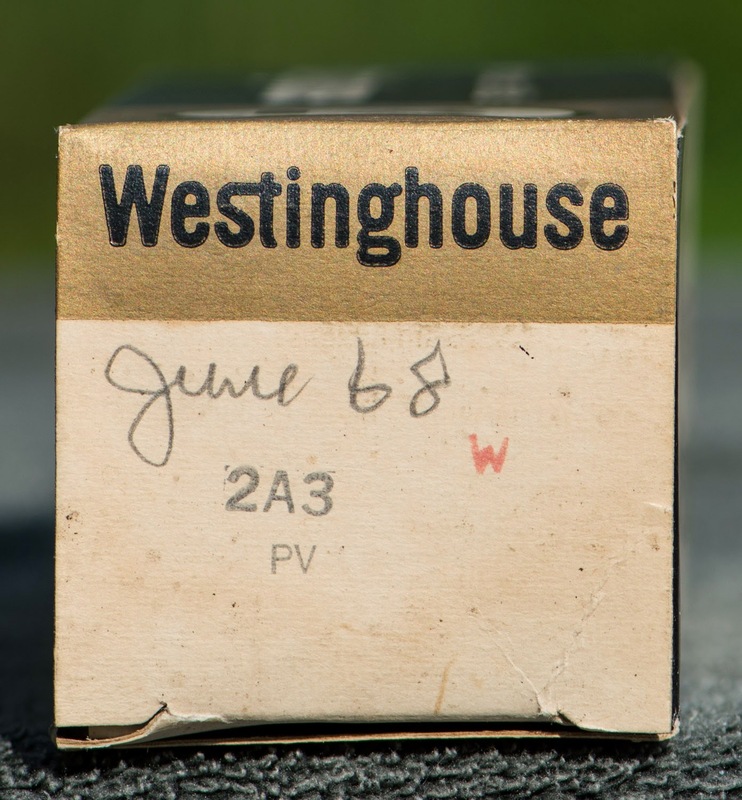 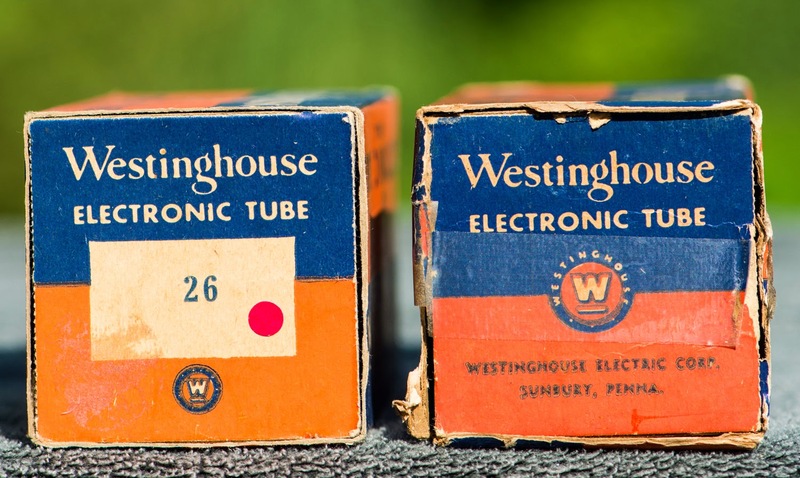 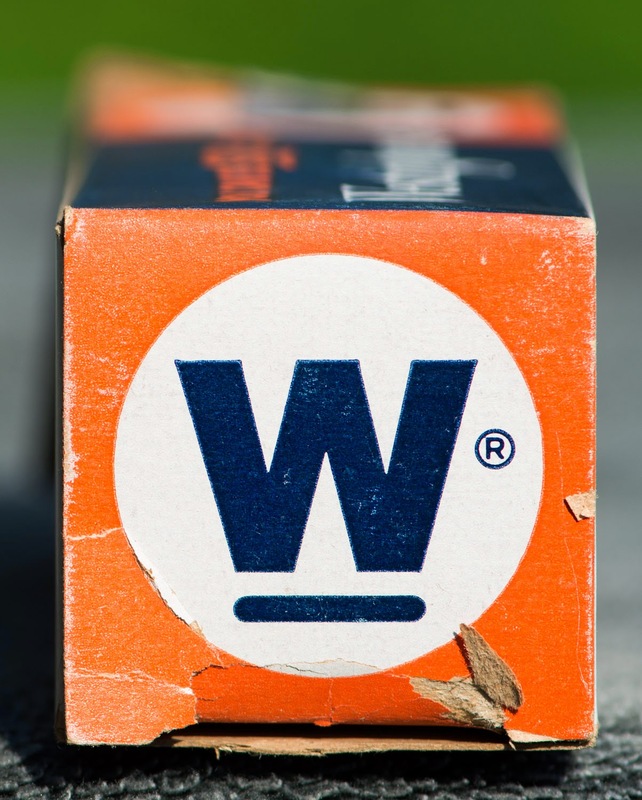 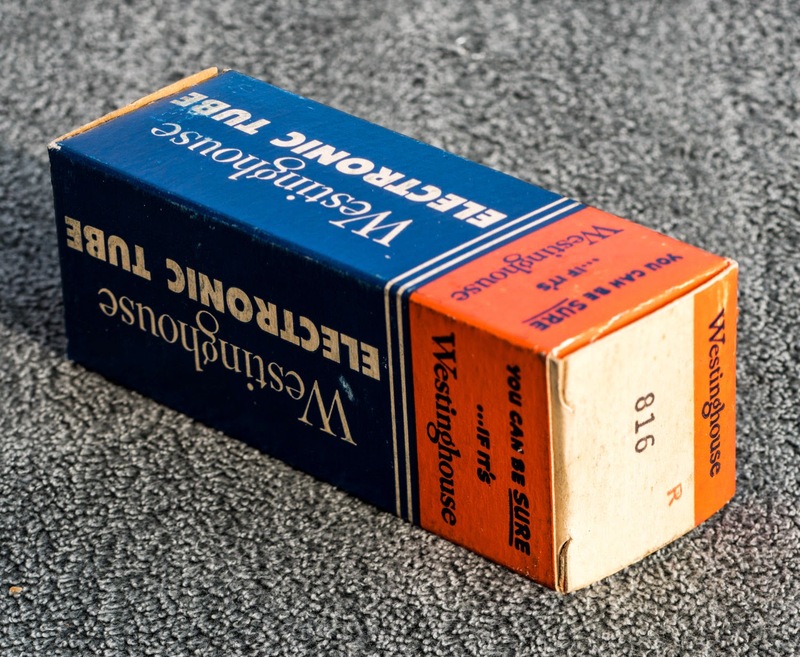 One of the major players in vacuum tube manufacturing history is still missing from the Tube Box Art series: Westinghouse. 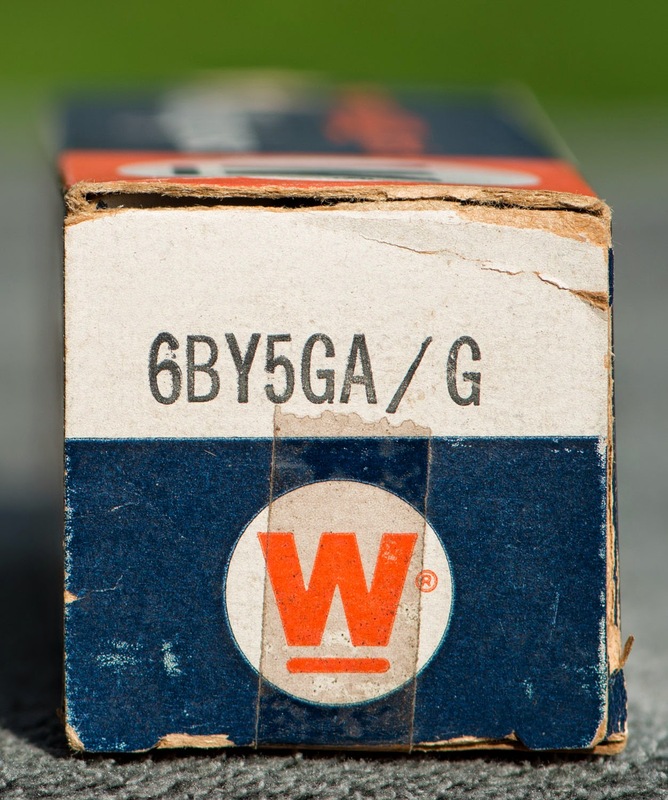 The 816 is the small sister of the impressive 866A. 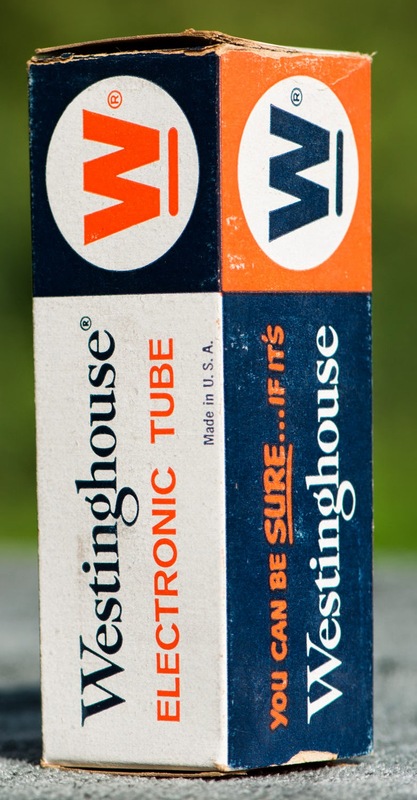 This tube will be covered in it's own Tube of the Month article soon! 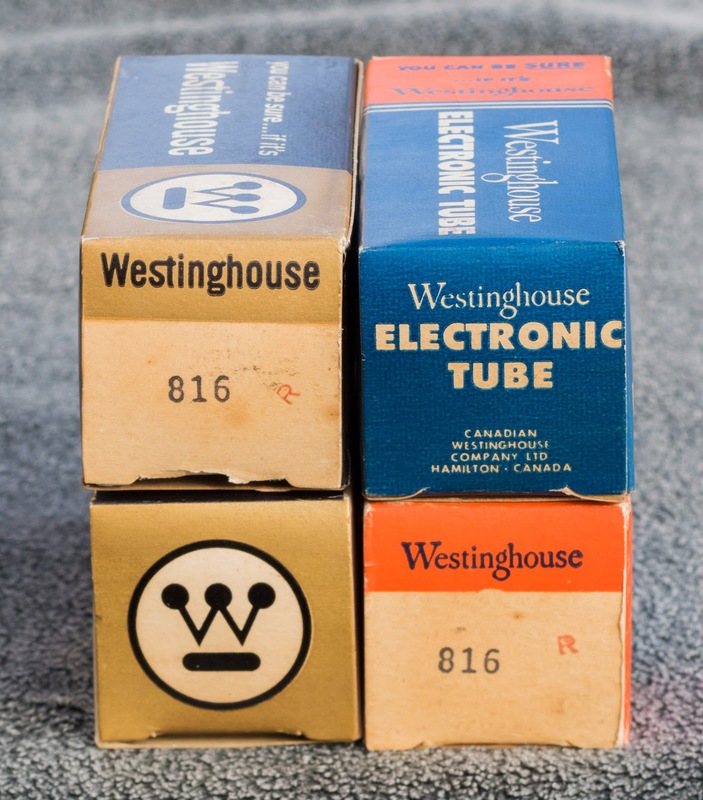 First I would like to thank you for the most entertaining blog regarding tubes and their surroundings. 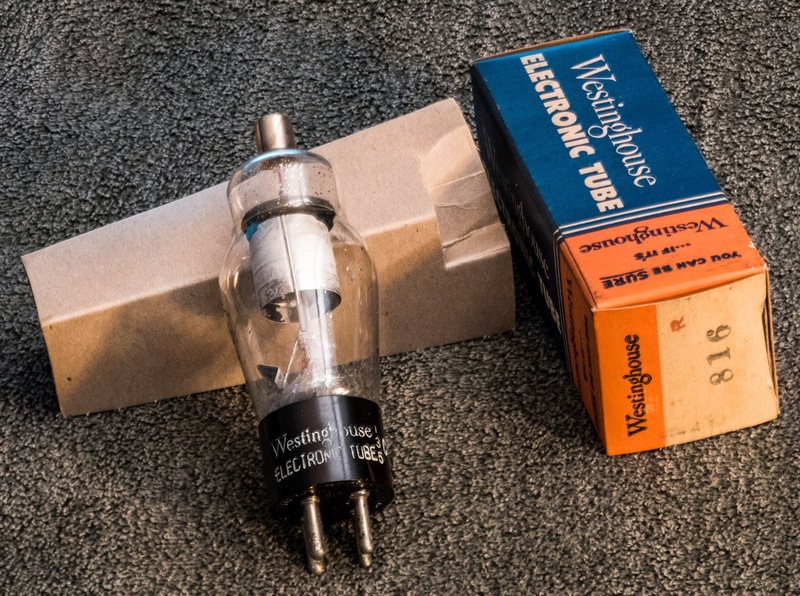 Please crack open a bottle of Elrog 2014/15 soon in the "tube of the month/century" series. 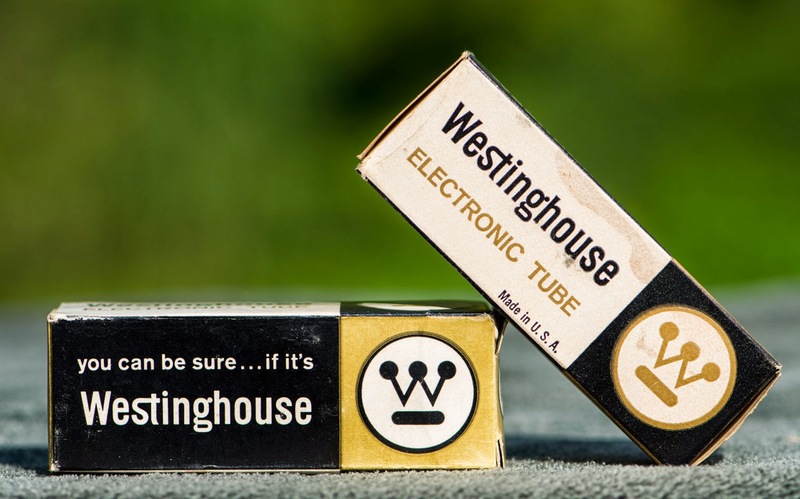 Your photography is outstanding and your comments are priceless.